​Need to move your aircraft around Australia? 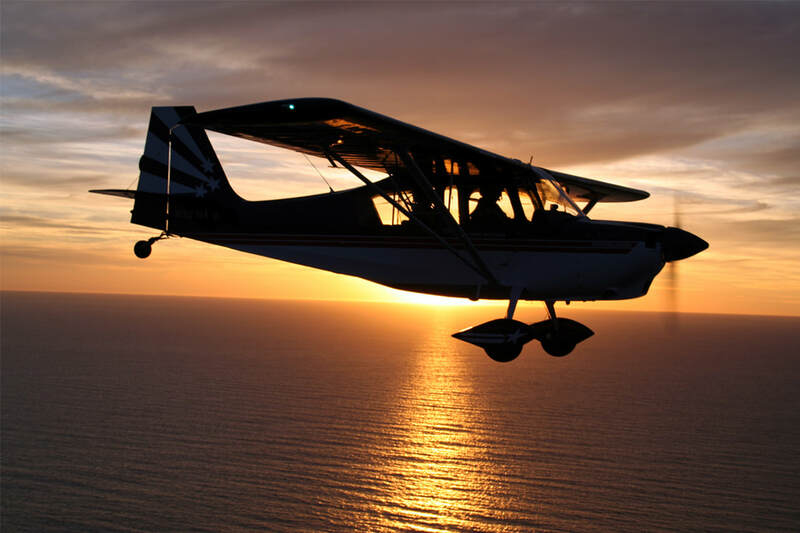 We have experience ferrying single and multi-engine aircraft all over Australia. With the exception of seaplanes, we have the qualifications to fly any aircraft, piston or turbine under 5700 kg. We’re happy to fly with owners in their new aircraft as well if desired.